McGilvray was 51 years old. 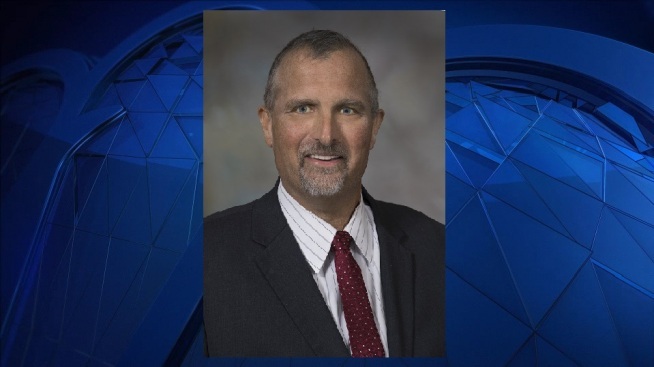 Scott McGilvray, the president of the National Education Association teachers union in New Hampshire and a state senator, has died after suffering an illness. He was 51. A spokesman for the NEA says McGilvray died Tuesday night at a Boston hospital. He had taken a leave of absence from work in February due to illness. McGilvray headed the organization for several years. He had taught social studies at Manchester Memorial High School for over 20 years and was the football coach. A Democrat from Hooksett, he was elected to the Senate in November. Acting NEA President Megan Tuttle praised him as a teacher, coach, mentor, friend, and leader, and his Senate colleagues said his dedication touched young lives. Republican Gov. Chris Sununu called him a "dedicated public servant."